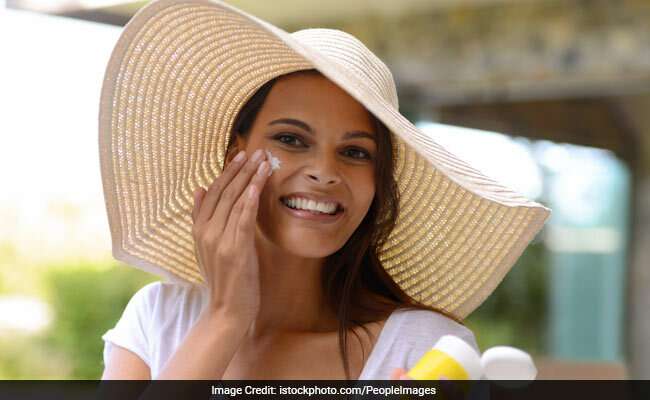 Dermatologist Dr Sheilly Kapoor elaborates on various ways sunburns and suntans harm your skin. 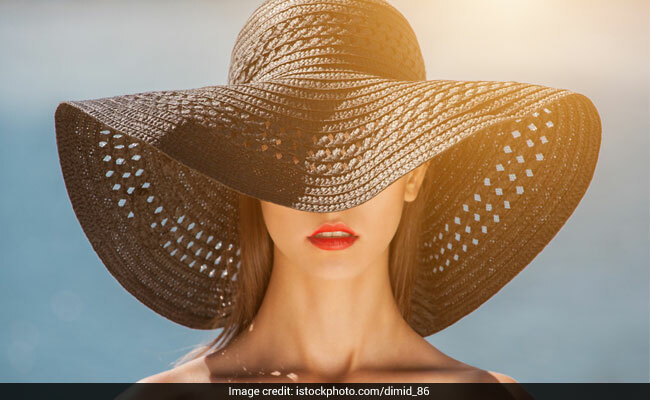 Know tips to protect your skin during summer. Sun tan during summer is a common occurrence. Some exposure to the sun is important for your body to make Vitamin D. But the ultraviolet (UV) rays if the sun does more harm than benefit you. Gone are the days when sunbathing was a raging trend. Today, people refuse to go out in the sun unless they are covered with clothes from head to toe to prevent suntans and sunburns. Mostly, this is done to prevent skin from getting dark. But apart from skin darkening, suntan can harm your skin in numerous other ways. If you get tanned too frequently, it can cause premature ageing of the skin. Tanning causes a change in the texture of the skin. Freckles, wrinkles and spots on the skin are common after frequent tanning. Often, suntan can cause skin diseases. Dermatologist Dr Sheilly Kapoor says that there are two kinds of UV rays of the sun, namely UVA and UVB. "UVA rays are responsible for skin ageing, while UVB rays are responsible for sunburns. Skin tanning is like the protective mechanism of the body in order to prevent damage from sun's rays," she explains. Studies say that excessive exposure of the skin to UV rays of the sun can make increase chances of skin cancer. Agrees Dr Sheilly Kapoor, who says, "Exposure to warm sun's rays can increase risks of skin cancer. Melanoma is the of skin cancer which can be caused because of exposure to the sun. 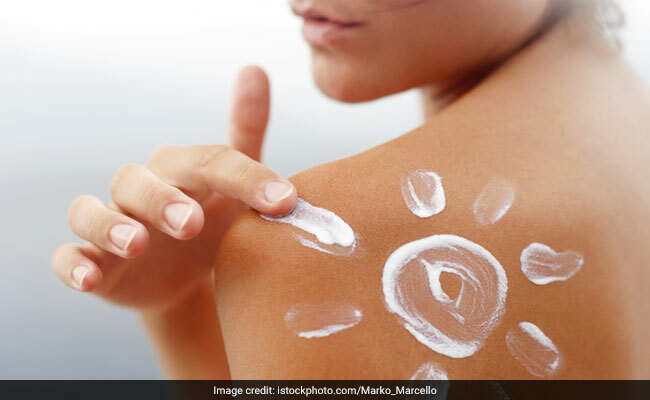 Indians, however, are usually less prone to risks of skin cancer because of exposure to the sun." Factors that increase a person's chance of skin tanning are blonde or red hair, blue of green eyes, fair skin, moles and freckles. People with light skin tone are more prone to risks of sun tanning. But this does not imply that people with dark skin should not take measures for protection from UV rays of the sun. Using Sun Protection Factor (SPF) creams are important for people who spend a lot of time outdoors. 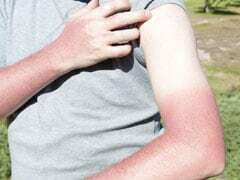 Why do people get sunburned? When UV rays come in contact with the skin, they damage skin cells in the epidermis layer of the skin. As a response to this exposure, your immune system increases blood floor in the sunburnt areas - which further leads to skin redness. Redness of the skin is one of the very first symptoms of sun tanned or sunburnt skin. Other symptoms that are quite noticeable include pinching pain on the skin. A person with sun tan will feel heat radiating from the skin's surface. The pain and discomfort increase after a few hours of sunburn. After a few days, small blisters start appearing on the skin, which can't be noticed that easily. These blisters can lead to peeling skin thereafter. In case of sunburns that are more severe, the blisters will be larger in size. People with severe sunburn should avoid opening or popping these blisters. Doing this can increase risk of infections. Other symptoms of suntan, which are comparatively rare, are cramping in the abdomen, fever, chills, headaches, weakness and rapid pulse rate. These signs can also be because of heat stroke. Signs of infection include extreme redness, fever or a foul smell from the skin. Infections can also make you feel confused. Headache, fainting, nausea, vomiting and severe pain are other symptoms of skin infection. In case of infection after a sunburn or suntan, immediate medical treatment is required. 1. Plan your day in a way that you don't have to step out in the sun, unless necessary. 2. If you have to move out in the sun, then use sunscreens. There are two kinds of sunscreens: physical barriers and SPF creams. Physical barriers include hats, umbrellas and sun glasses. Sunscreen creams create a layer on top of the skin to absorb UV rays. Make sure that you buy creams which offer protection from both UVA and UVB rays of the sun.